Children's Class is a unique blend of traditional Aikido discipline and fun. The hour of Aikido instruction is broken into periods of basic movements (learning your balance and centre), break-fall practice both forwards and backwards, self-defence techniques and our very popular game, dodge ball and other fun games, as a treat for hard training. 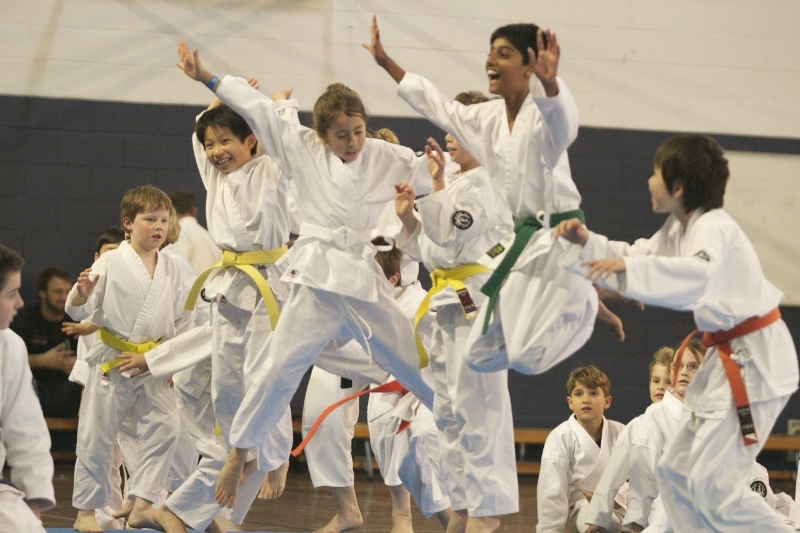 The Children and Teens at the Aikido Yoshinkan Brisbane Dojo train hard and enjoy class thoroughly. 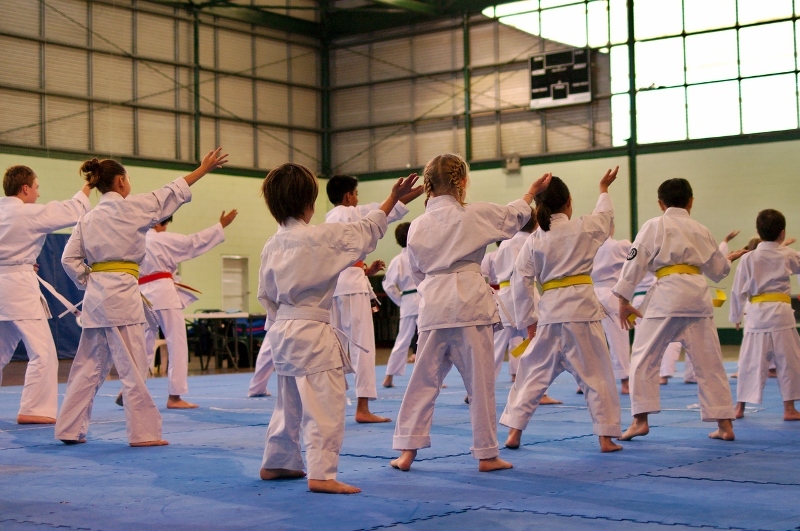 We have Children from ages 5 to 11 and Teens aged from 12 to 17, ranked through white, yellow, orange, green, blue, red, purple, brown and black belts. There are two classes a week; Thursday 4.30-5.30pm and Saturday 10.00-11.00am. Our top priority is ensuring the safety of all our students. 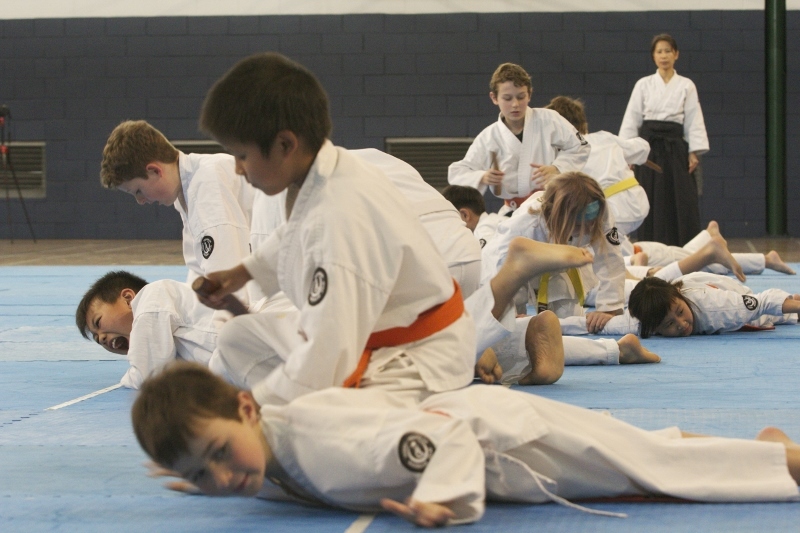 Beginning, students are taught to fall properly and safely, and to respect the training tools we use in the dojo. visit the dojo directly at 10 Ferry Road West End 4101.